MANILA, Philippines - Two months before the Papal visit on January 15-19, 2015, the Philippine National Police (PNP) is now making intensive preparations to ensure the safety of Pope Francis during his stay in the country. "Extensive security coverage and other public safety services will be undertaken in all areas of engagements and its adjacent areas during the Papal Visit. 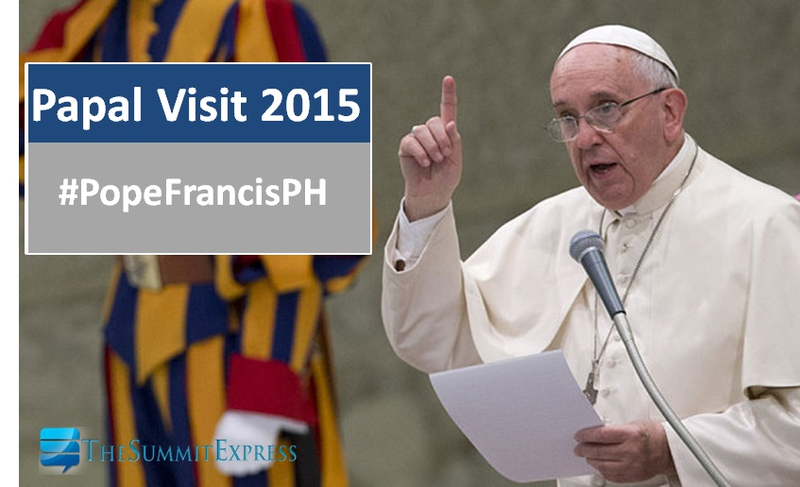 It is imperative that the security and safety of the Pope be given utmost priority,” Purisima said. According to the PNP, Espina will provide strategic direction, monitor and supervise the operations of police units and personnel that will compose the different task groups in the different venues. Likewise, several PNP Task Groups have been organized to provide a wide range of security functions in all areas of engagement. The PNP will also provide operational support to the Presidential Security Group (PSG) which is tasked to provide close-in security and safety services to the Pope and His entourage. "Sustained anti-criminality and internal security operations in collaboration with other law enforcement agencies and concerned local government units are also being conducted,” Purisima added. The government couldn't give an estimated crowd size yet for the Papal Visit, but said it will likely be “millions” as in 1995, when 5 million Filipinos attended a Mass presided over by then Pope John Paul II.